Father’s Day is coming up and it’s time to find dad a gift. Does your dad like to hang out by the pool and relax? Maybe he’s a handyman and enjoys cleaning and maintaining the pool. No matter how your dad spends time around the pool you can find something at PoolZoom. Check out our Father’s Day Gift Guide, featuring out top 5 pool toys. 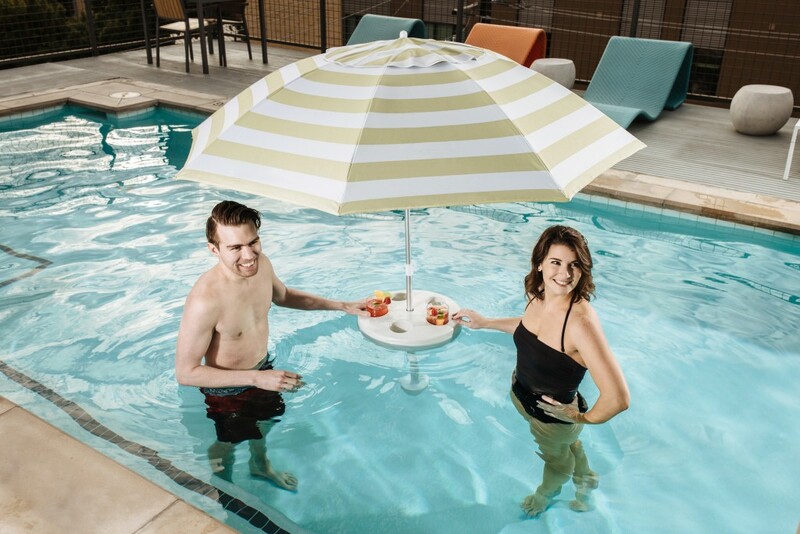 The first and only floating pool umbrella that brings shade to you, wherever you float. Keep dad relaxed in the pool while avoiding the harsh rays of the sun. 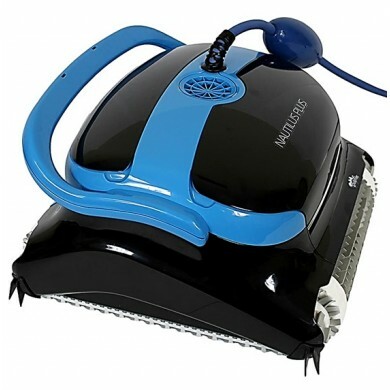 On sale for $149 for this Father’s Day. 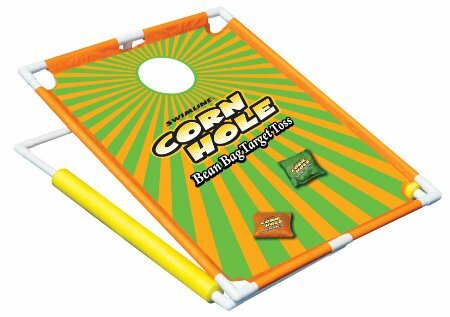 Corn Hole is a great game that dad can play with the family or the next time his old college friends come hang out. Light up the grill and get tossing. This pool corn hole game floats but can also be used out of the pool. Buy it now and save 47% off. 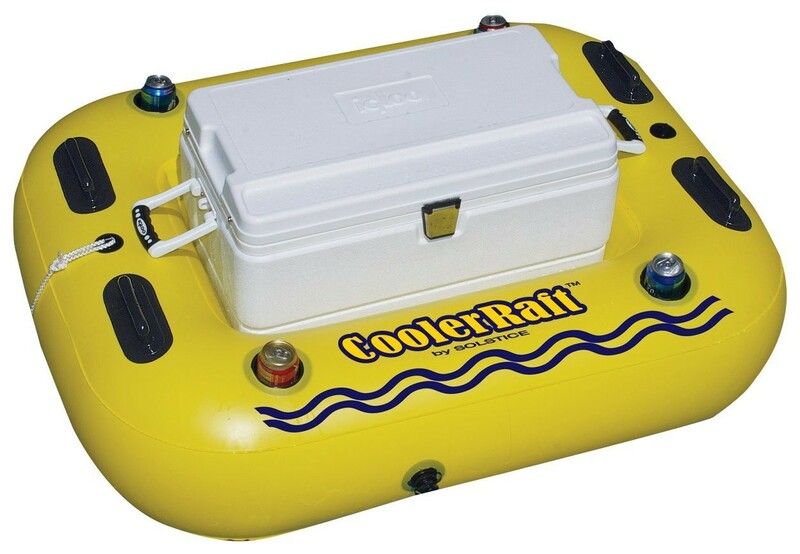 Great for tubing or canoeing, this cooler raft is large enough to hold a full size cooler. It also includes 4 cup holders. Save over 37% during this Father’s Day. 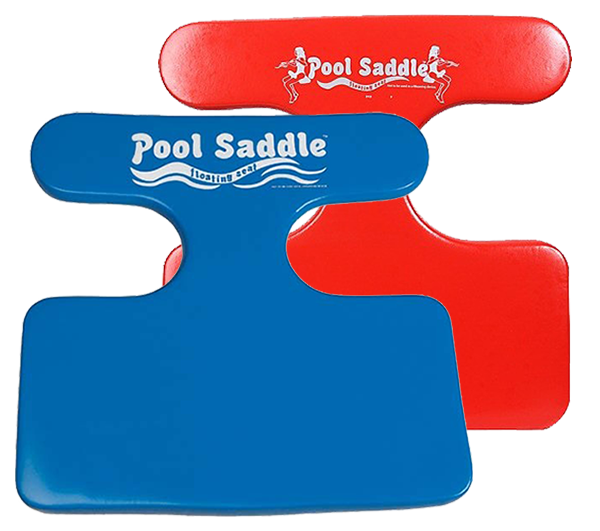 The best way to relax in the pool is with a pool saddle. Available in blue and red. Save 20% off now only through Father’s Day weekend. Subscribe to weekly email specials! We order and receive product daily from all the major pool manufacturers. This means that we likely stock the product and parts you need and can get them to your pool fast!